Following their reunion last year, A Band of Boys had been working in the shadows for nine months it seems, as their new single titled Chhori has just been released. A glimpse of this track had been given by the band at the recent Worli Festival, but now it has been fully released, along with a music video to go with it. The song has been put out via the Time Music channel on YouTube. 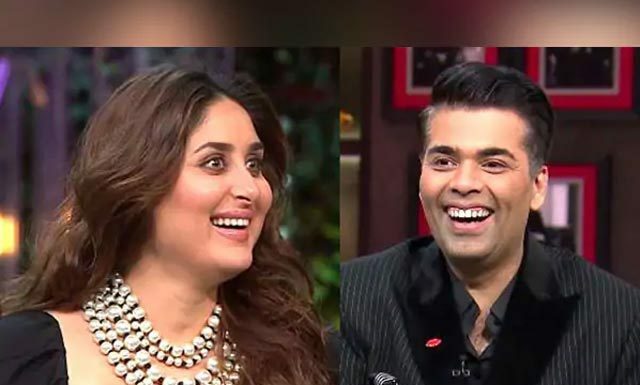 It has been composed by Sugat Dhanvijay & Varkey Patani, who have also written the lyrics for it. 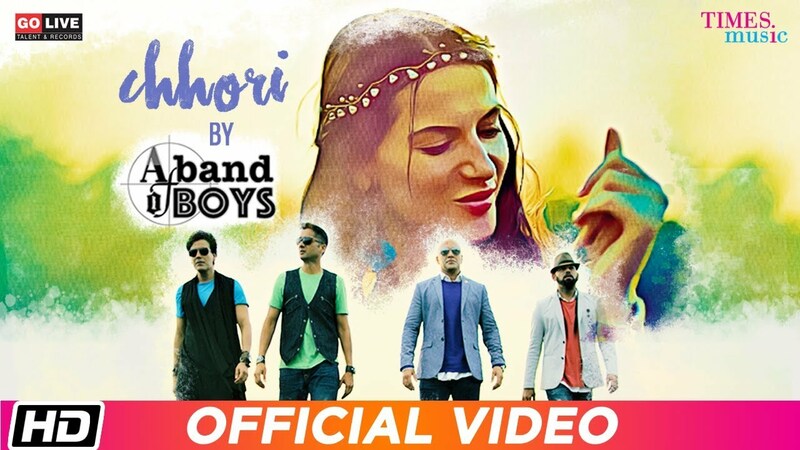 Chhori is a pretty standard pop song with EDM influences that are felt in some portions. The singing performances of the members are great, but the rap portions that have been included in the song really bring it down. The lines make little sense, and they give you a sense that they were forcefully pushed into the track. Otherwise, Chhori is a pretty good romantic song. A Band of Boys had gained immense popularity during the early 2000s with their pop music. But the members had disbanded, and it was only in 2018 that they decided to come together again to create new music. Their first new song came last year in the form of Yuhin Jalne Ko, and since then, it has been a nine-month draught, but fans finally have a new track to listen to. You can watch the music video of Chhori from A Band of Boys in the space above. Next articleCan The Notre Dame Ever Be Restored Back To Original?